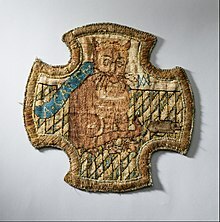 James Stewart, 1st Earl of Moray a member of the House of Stewart as the illegitimate son of King James V, was Regent of Scotland for his half-nephew, the infant King James VI, from 1567 until his assassination in 1570. 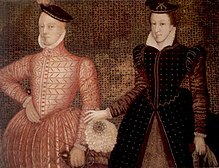 The Chaseabout Raid was a rebellion by James Stewart, 1st Earl of Moray against his half sister, Mary, Queen of Scots, on 26 August 1565, over her marriage to Henry Stuart, Lord Darnley. 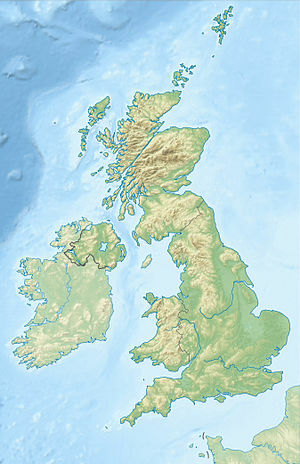 The rebels also claimed to be acting over other causes including bad governance, and religion in the name of the Scottish Reformation. 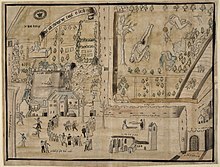 As the government and rebel forces moved back and forth across Scotland without fighting, the conflict became known as the "chase about raid." 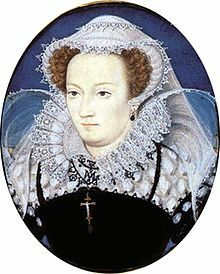 Queen Mary's forces were superior and the rebel lords fled to England where Queen Elizabeth censured the leader. Jean Gordon, Countess of Bothwell was a wealthy Scottish noblewoman and the second wife of James Hepburn, 4th Earl of Bothwell. 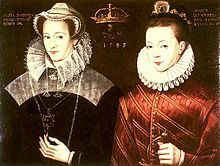 He became, after his divorce from Lady Jean, the third husband of Mary, Queen of Scots. Lady Jean herself had a total of three husbands. 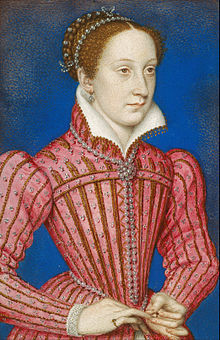 Upon her second marriage, she became the Countess of Sutherland. Mary Queen of Scots is a 2013 Swiss period drama directed by Thomas Imbach. It is his first film in English and French language starring the bilingual French actress Camille Rutherford. 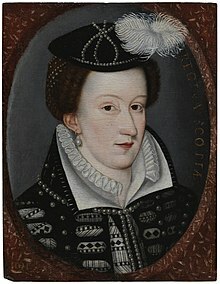 The film portrays the inner life of Mary, the Queen of Scotland. The film is based on Austrian novelist Stefan Zweig's 1935 biography, Mary Stuart, a long-term bestseller in Germany and France but out of print in the UK and the US for decades until 2010. The film was first screened at the 2013 International Film Festival Locarno and was later shown at the 2013 Toronto International Film Festival. Mary, Queen of Scots is an opera in three acts composed by Thea Musgrave. Musgrave also wrote the libretto based on Amalia Elguera's play Moray. 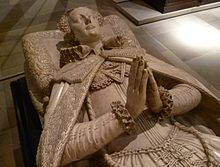 It focuses on events in the life of Mary, Queen of Scots, from her return to Scotland in 1561 until 1568 when she was forced to flee to England. The opera premiered on 6 September 1977 at the King's Theatre in Edinburgh performed by Scottish Opera. It has subsequently had multiple performances in the UK, US, and Germany. A chamber version, produced by Musgrave in 2016, also exists.